Mountain biking until dusk, s’mores and lawn games alongside a barbecue are just some of the options people will find at the top of Elk Camp Gondola on Friday night. Throughout the summer, the lodge has hosted Valhalla Nights and tomorrow, Aug. 30, is the final evening. 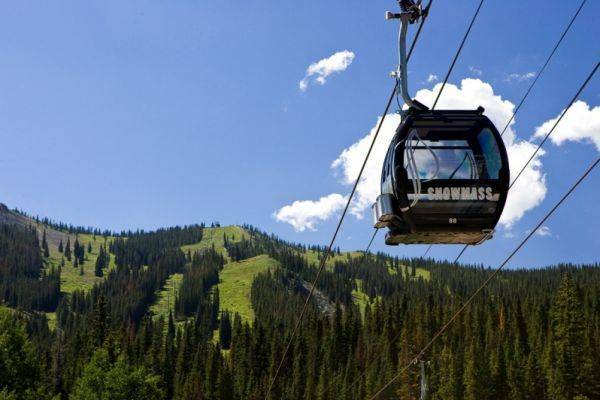 Accessed by gondola only, the on-mountain restaurant at Snowmass transforms into a hub of activity for families and adults, plus serves as a launch pad for the area’s miles of mountain biking. Kick off the Labor Day weekend with dinner, dancing and one last night under the stars. The Elk Camp Gondola runs from 4 to 9 p.m. Tickets are $10 for adults and $5 for children.